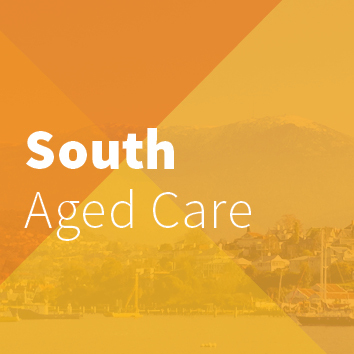 The ANMF are again hosting morning and afternoon teas within aged care facilities state wide on a regular basis. This gives members the opportunity to discuss any issues or concerns they may have in a comfortable and relaxed setting. This is also an opportunity to inform members of any issues that affect their work place. The ANMF is also on hand for non-members wishing to join and who would like information on what the ANMF can offer, including what member benefits are available to you. The ANMF look forward to meeting with you all.